I ran track in college and loved it. I want to start running again, but I have a full-time job and small children. I barely have enough time to brush my teeth in the morning, let alone run! How will I find time to participate in any of your training plans? The message was signed Melissa, but her name could have been Keith or Joan or Sam or Patty or any one of hundreds of other runners or would-be runners. Not having enough time to run is one of the most common complaints I hear from my patients, clients or prospective clients. Here’s the thing. We always have time for something that’s important to us, something we love to do. Don’t we? But I get it. Life happens. The minute you plan a run, the kids get sick or your boss hands you a project with an impossible deadline…it’s always something. But you don’t have to let life knock you off track. 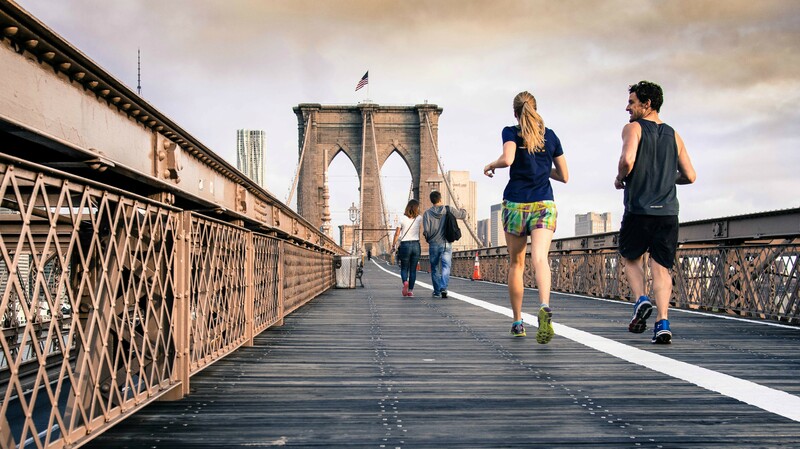 Here are five easy ways to fit a run into your busy schedule. We, runners, tend to think a run isn’t worth it if it isn’t long enough or far enough. That’s just wrong. Sure, if you’re training for a marathon or want to improve your speed or stamina, you’ll want to take longer runs. But you don’t have to do that every time. Try splitting up a long run – do half in the morning and half in the evening, for instance – or alternate longer run days with shorter runs. And the shorter run days aren’t wasted. Running just ten, fifteen or twenty minutes will still improve and maintain your conditioning, while also providing a quick sweat session to clear your head. Get out of bed an hour or two earlier in the morning and go for a run. One study suggests that developing a healthy behavior is quicker and easier if practiced in the morning. (I’d say running qualifies as a healthy behavior.) Plus, if you run early in the morning, you’ll avoid all those distractions, chores and errands that can derail your run later in the day. No matter how busy you are, there is bound to be a time of the day that’s relatively free. Plan a run for those times, and write it on your schedule. (Writing it down makes it official.) Whether you commit to running every day or a few times a week, schedule your runs for the next month or two and then post the schedule where you can see it. Keep that appointment with yourself and don’t skip a day. Eventually, running during that time will become a habit and you’ll feel strange if you don’t do it. How much time will it take to develop this habit? Researchers at University College London found that it takes an average of 66 days for a new habit to form, but it can take as little as 18 days and as long as 254 days. Have family responsibilities? Need to watch the kids? No problem. Take them with you. Running with your kids is a great way to spend time together, plus it will get them in shape and help keep them healthy. And don’t let a baby or toddler stop you from running. That’s what jogging strollers are for! If nothing else, you can run during your lunch hour. Just eat a light lunch and then run for 15 or 20 minutes. It will not only keep you physically fit but it will also give you a jolt of energy for the afternoon. Are you ready to create a running plan customized specifically for you? 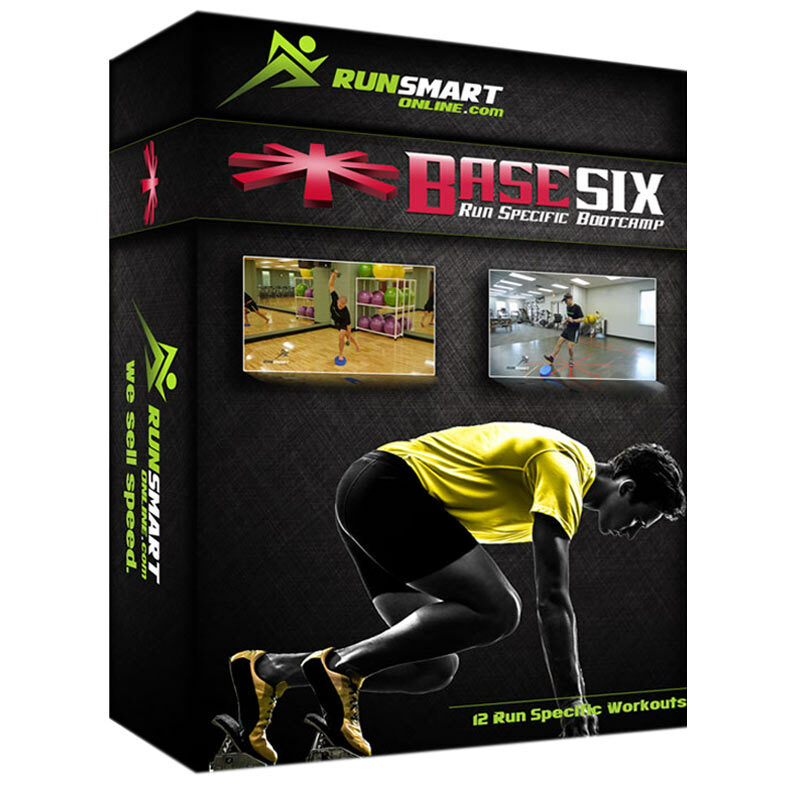 Check out the RunSmart Online training plan builder featuring the Gonser Method.